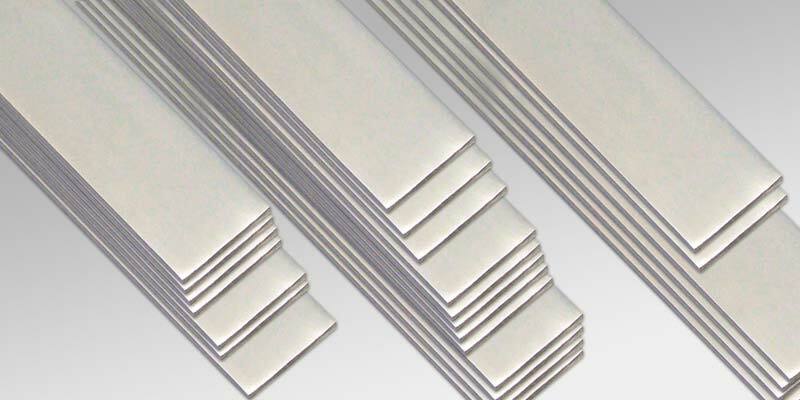 We are engaged in trading Stainless Steel Flat to our esteemed clients. Our professionals use the top quality of raw material, procured from reliable suppliers. These products are appreciated in the industry for their durability and nominal price range and quality for sure. This flats are available in various grades like 202, 304,304L, 316, 316L, 317, 309, 310, 310S and magnetic are of grade 410, 420, 430, 409, 409M.